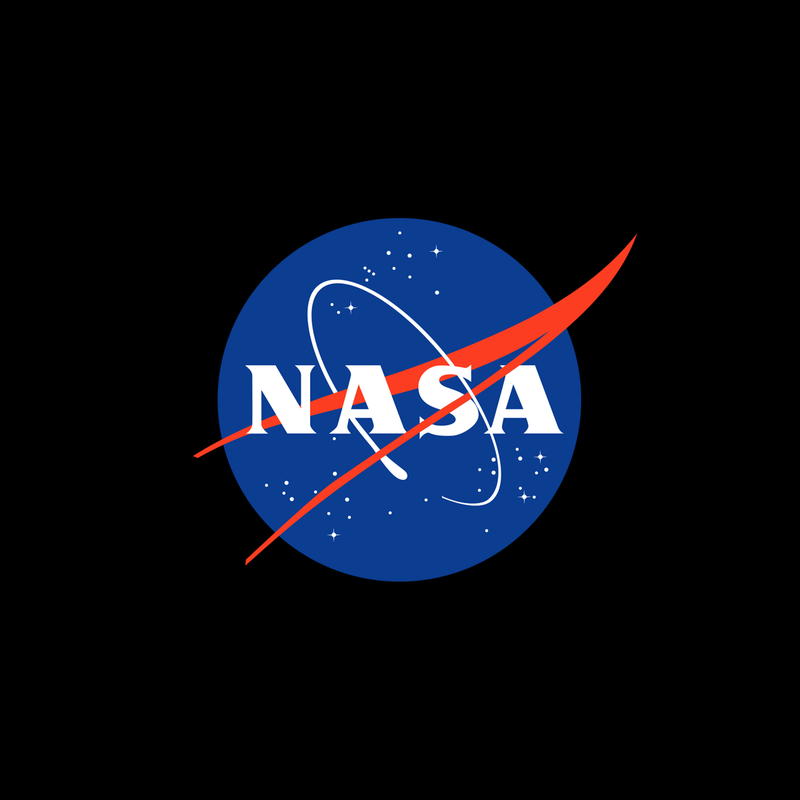 As manned space exploration increases over the next decades, people will begin to engage with an industry previously inaccessible. In the past creature, comforts were of little concern as function took primary focus. Since then we have crossed into the digital era, and 3D manufacturing has opened up new possibilities. The future of space exploration is one where design will lead the way. By 2050 we will need to increase our food production by 70%. In order to meet these demands, we will need to develop new ways to train the next generation of farmers, and to improve agricultural data and analytic gathering to better understand crop health. 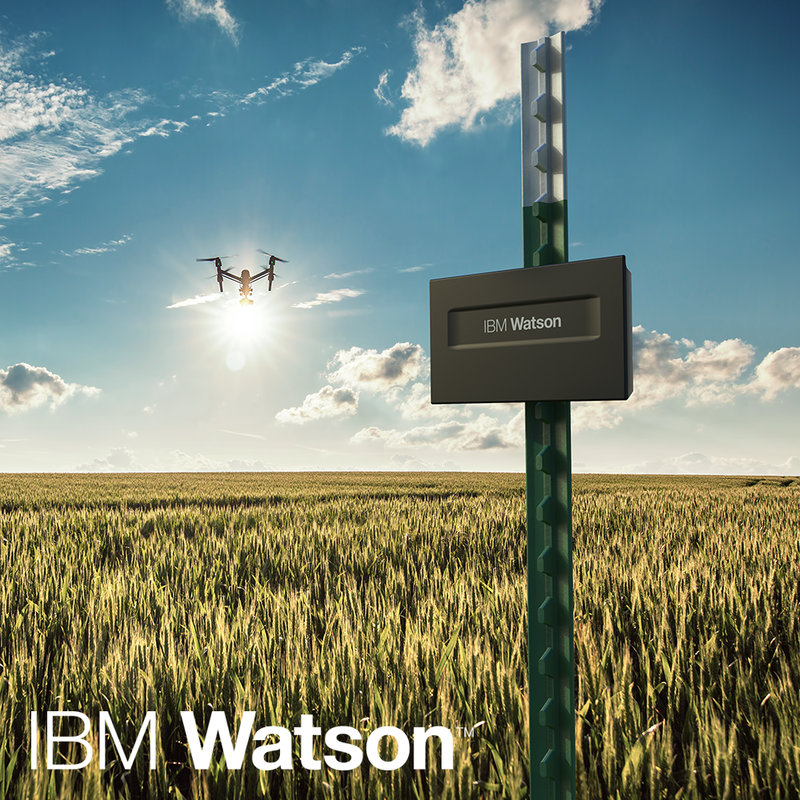 To accomplish this goal I researched how IBM Watson and Artificial Intelligence will be used to revolutionize the farming industry. 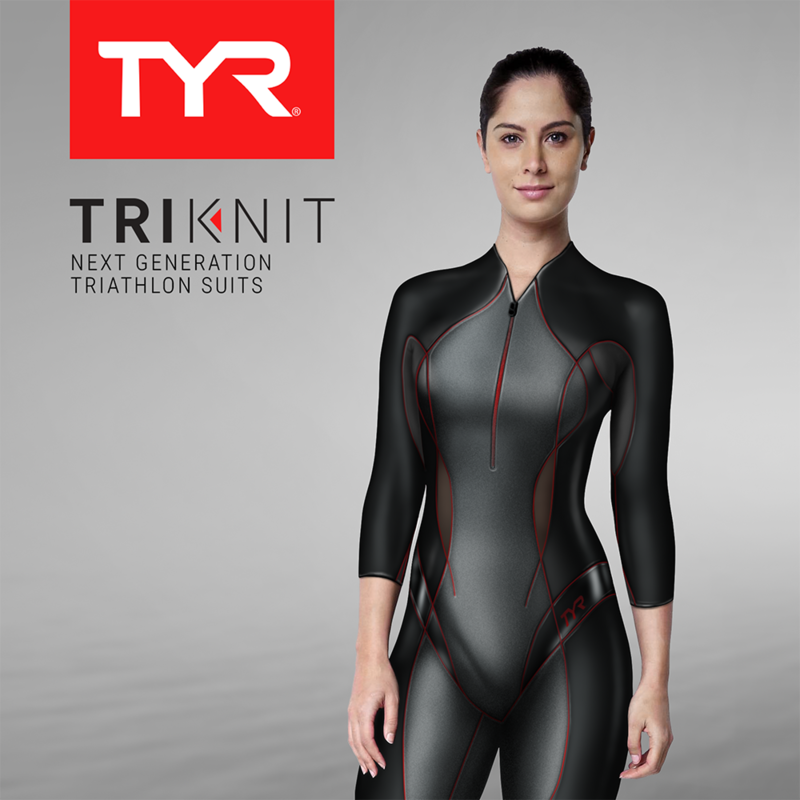 TYR TRIKNIT analyzes how industry, consumer, and technology trends will shape the future of high performance triathlon suits. This project utilized Color, Material & Finish (CMF), and Material Exploration strategies to influence perceived value, and build product tiers to target specific consumer segments. These strategies are designed with scalability in mind and intended for application across multiple product lines, and categories. The Melges55 is a sailing yacht intended for solo expeditions and racing. 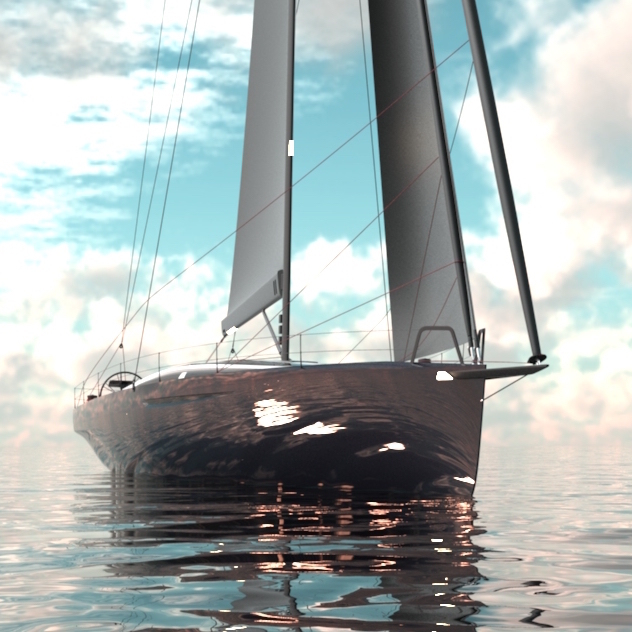 The design consisted of both the interior, exterior, general arrangement and sail plan for the yacht. The hull was based off of the Beneteau Sense 55. The project was carried out with coordination and input from naval architects from Westlawn Institute of Marine Technology. The NASA – X77 racer was envisioned as a testbed to bring competition to the development of autonomous driving systems. 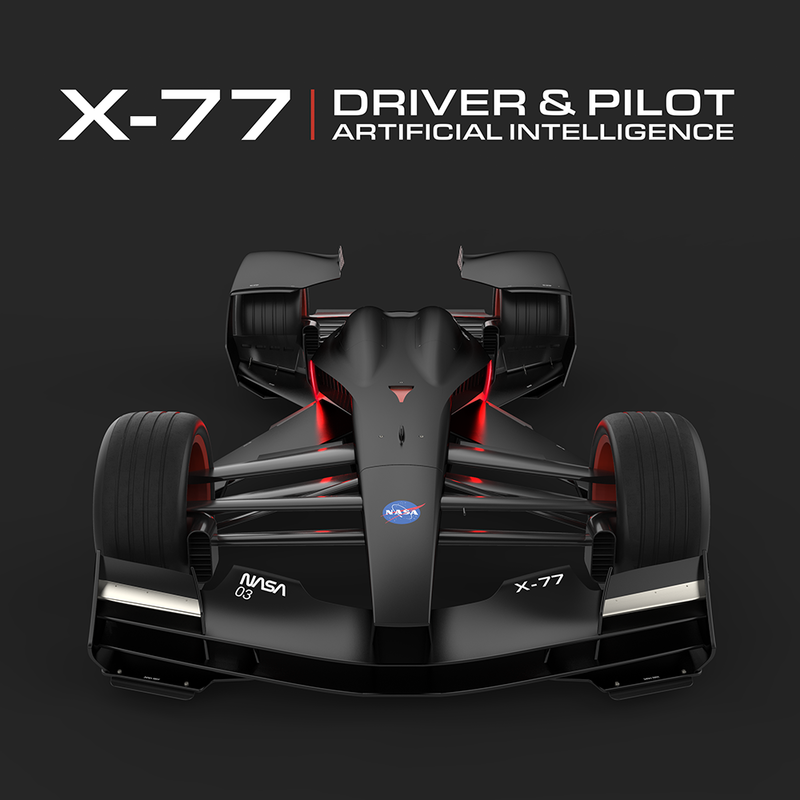 The X77 is powered by two “twin” AI systems working together. One AI controls the active-aero and long term racing tactics, while the other focuses on the driving the vehicle. Following each race owners of autonomous vehicles would be able to update their cars with the latest software. With every race, the software would be refined and perfected. 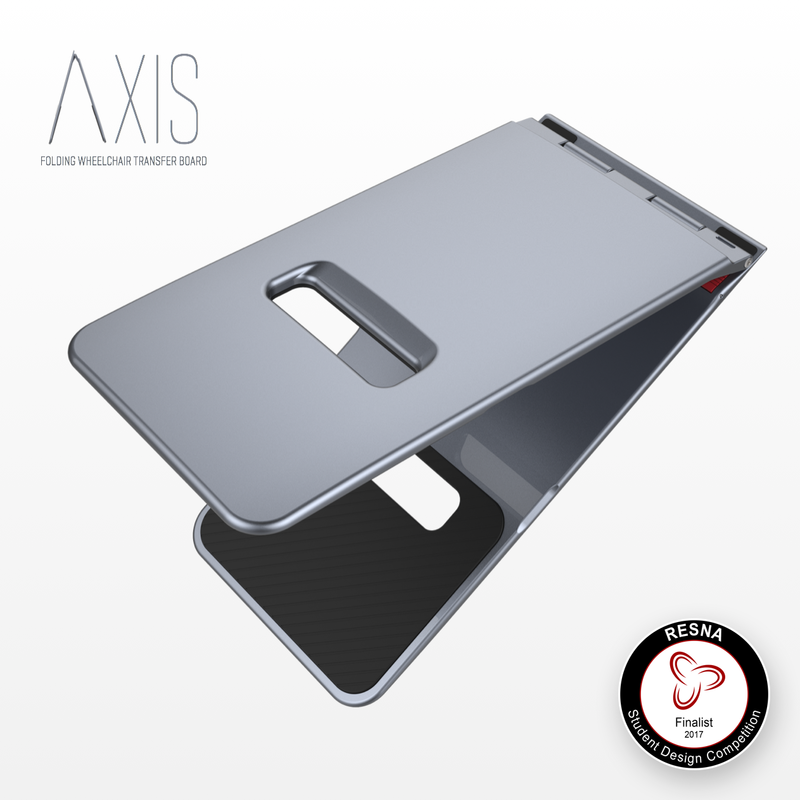 Axis was a joint venture between CalTech and ArtCenter College of Design in which I served as the lead designer within a team of engineers. Our goal was to research and develop an Assistive Technology (AT) solution for individuals with spinal cord injuries (SCI), so that they could preform independent wheelchair transfers. AXIS was selected as a design finalist and presented at Rehabilitation Engineering Society of North America (RESNA) conference. ARO is an Olympic class recurve archery bow created for the Rio 2016 Olympic Games and designed for team USA. The bow was designed to bend several Olympic rules, without breaking them to produce winning results. 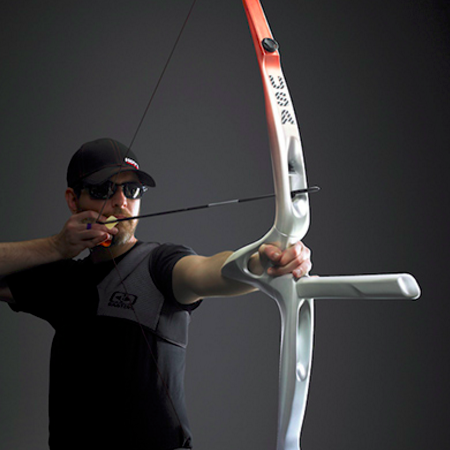 ARO is constructed out of 3D printed carbon fiber, which allows for the bow concept to be completely redefined through the use of shoot-through-limbs. 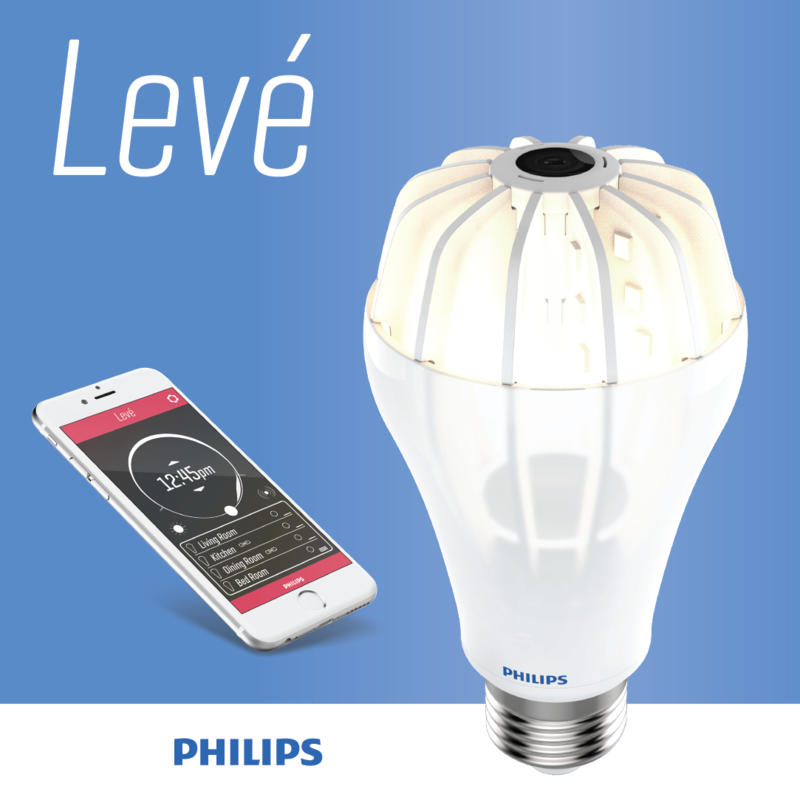 Shaping environments through light and sound, Levé, is a radical look at the future of home automation. Levé incorporates active noise cancelation and controllable illumination to make your environment more restful and relaxing. The bulb core is composed of an array of LED blades that are individually replaceable. This eliminates environmental impact while also allowing the individual blades to control light spread and output to limit electric consumption and light pollution. 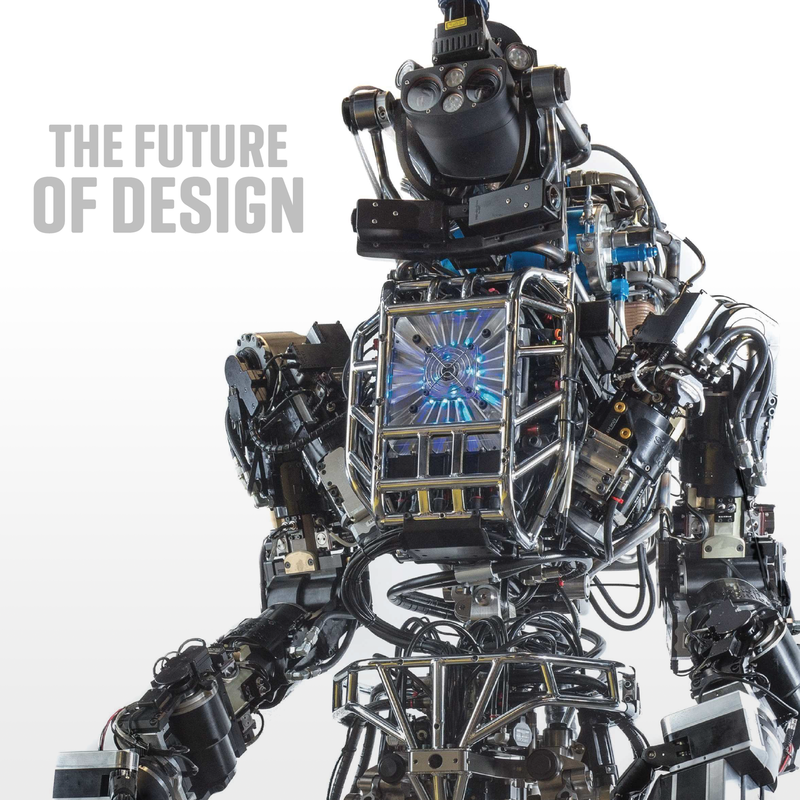 A quick look into the rapidly growing trend of robotics, automation, AI and how they will impact the future of design. This project was carried out by a three person cross discipline team at ArtCenter College of Design. The project included studing Meso-Trends, influences such as STEEP and Gartner Hype Curves to predict the impact of automation and what it means for the average worker. The result of the project was a series of rules for design survival in an automated economy. 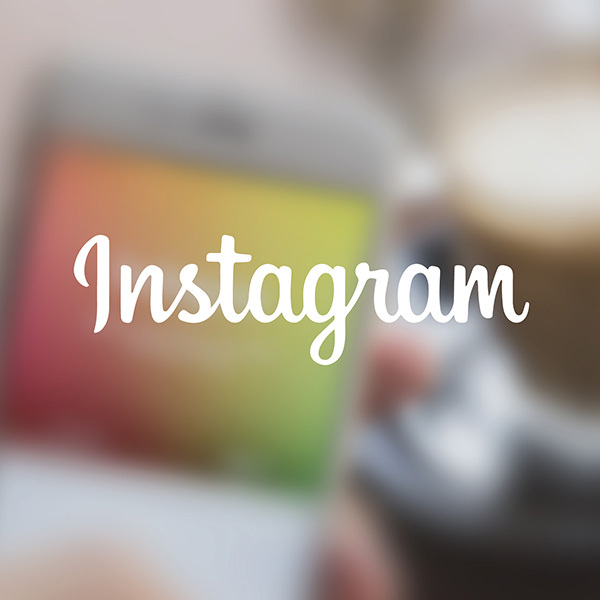 As part of a team based research project I investigated Instagram and how it is changing the way people communicate. We interviewed, observed and analyzed how people use the app to build new connections and to share some of their most personal moments. 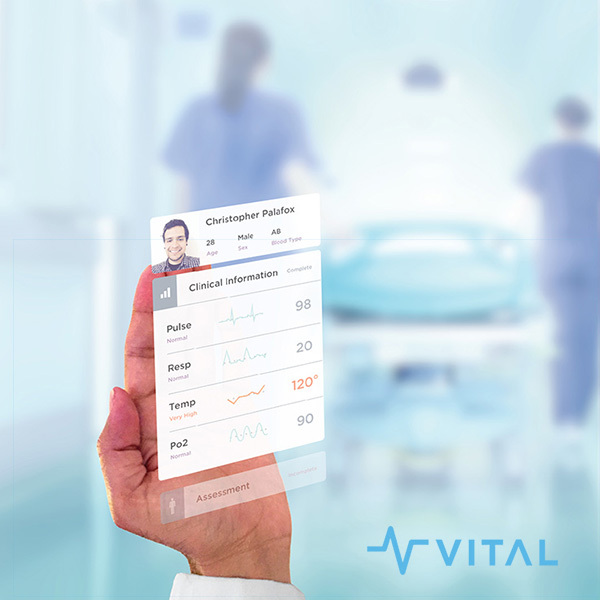 A sponsored project for Google Android exploring the future of medical mobile technology. The project consisted of working in a trans-disciplinary team of 5 designers with varying specialties ranging from product, graphic and interaction design. The project was carried out over a 14 week period under the guidance of professors from ArtCenter College of Design as well as design and research experts from Google. The world around us is made up of an assortment of complex systems, both natural and man made. Behind every system, there is a force from which everything begins. Through better understanding, you will have the power to disrupt the system and design a new world. 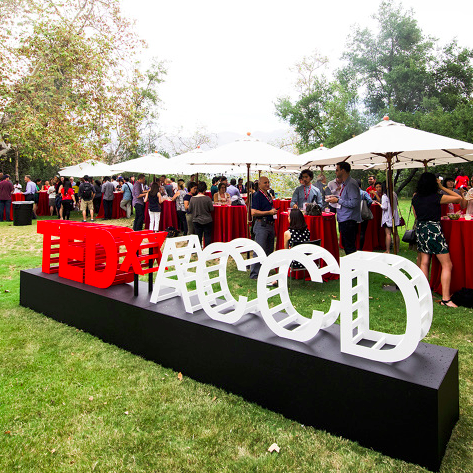 TEDxACCD is a platform for multidisciplinary professionals to share how they are discovering, exploring, and innovating the world through Systems by Design. 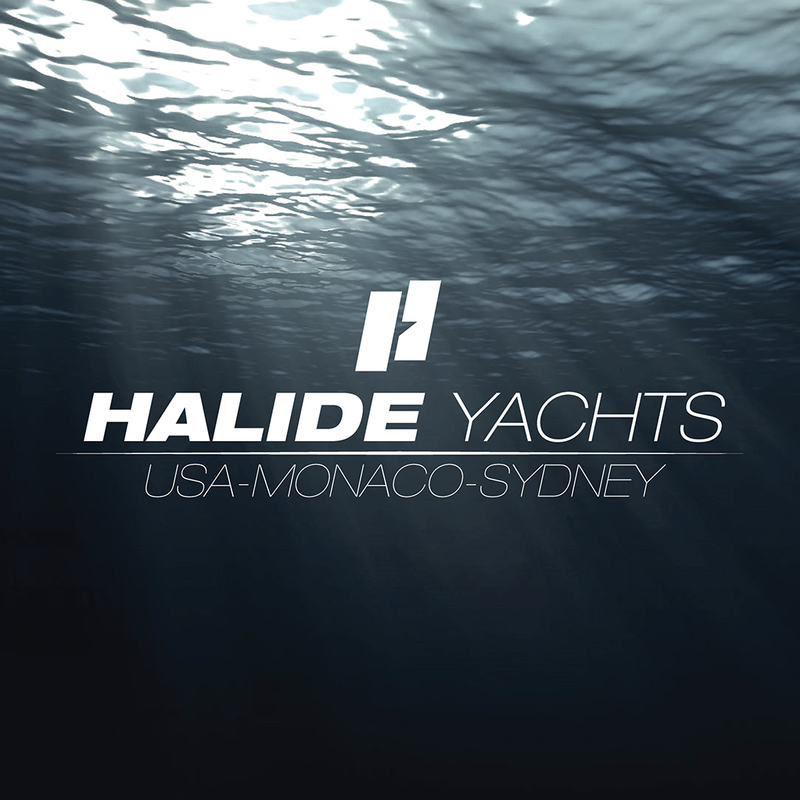 Halide Yachts was a completed ground up branding and product strategy exercise. The project included style guidelines, product line, and marketing strategies. Future materials such as Superhydrophobic nano-composite hulls, and solar sails were explored as potent drivers of competitive advantage. This was a short two week project to re-envision and re-position Braun in a different market segment. For this project I selected home illumination and lighting as a market that I believe Braun’s iconic style and attention to detail would lead them to success. 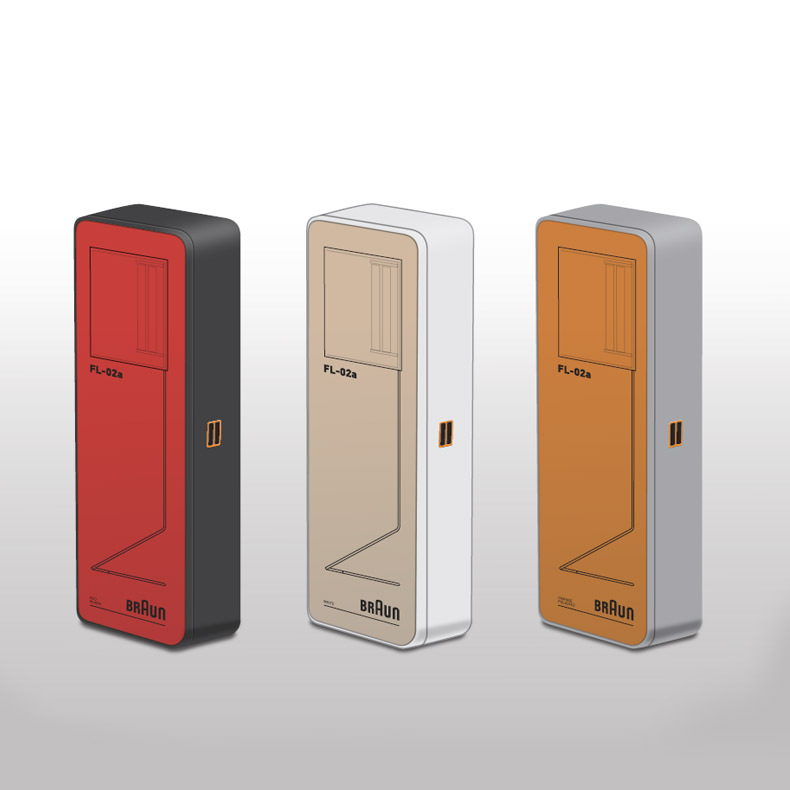 Throughout this project I have I dissected Braun’s past history, and the elements that defined their company in order to create several ideations, final renderings and packaging concepts that would lead them to success. In this section is a selection of 2D/3D digital work. 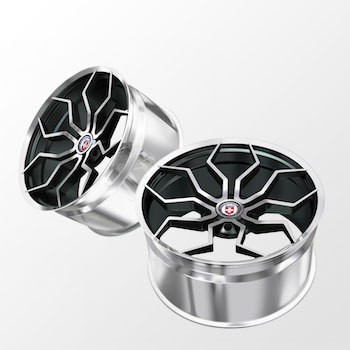 Some of this work includes product renderings for clients, visual mockups and 3D models for production. This is a small selection of work that can be shown off when NDA’s prohibit releasing more details. If you would like to know more about a specific project please inquire below. From grinding away metal in the garage as a child, or lashing together pioneering poles as a Boy Scout I have always had a passion for building and creating. When I discovered design, the things I created took on a deeper meaning and began solving real world problems. As I learned about manufacturing and business it allowed my thoughts and visions to carry further than I could have ever achieved as an individual craftsman. 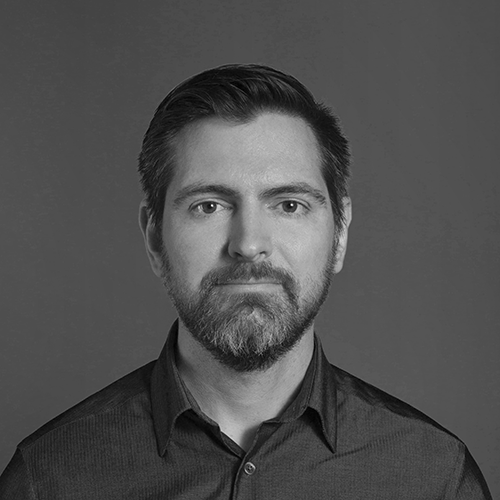 Going forward my goal is to design and create corporate value by solving problems across all areas of the product design and manufacturing process.